A very twisted amazingly suspenseful ending. Love Luc and the way he goes at solving there problems. Natalie is one amazingly strong capable woman. She loves with her whole heart. Did not see the twists in this story coming. Could not wait to see where the story would go. A must read. UNDONE is the third and final book in this amazing series. Given how action packed, romantic and all around entertaining as the first two books were, I honestly did not see how they could be topped. Well, I was so wrong! UNDONE was everything I was hoping for, and then some!!! 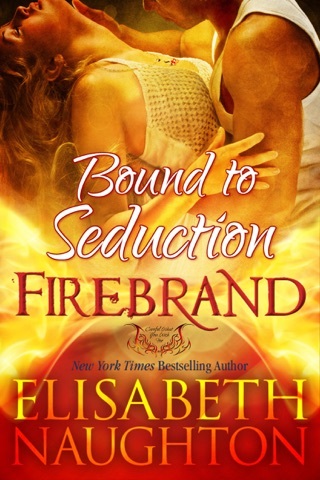 In my opinion, all great romance novels have a prominent underlying psychological component that is, in some way, interwoven throughout the story that connects all characters. 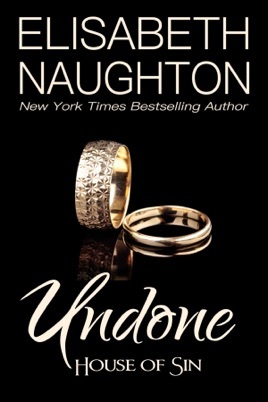 In UNDONE, Luc is faced with quite a psychological obstacle that he cannot overcome without Natalie. However, this time he is is so deeply psychologically affected that he does not want Natalie around him. 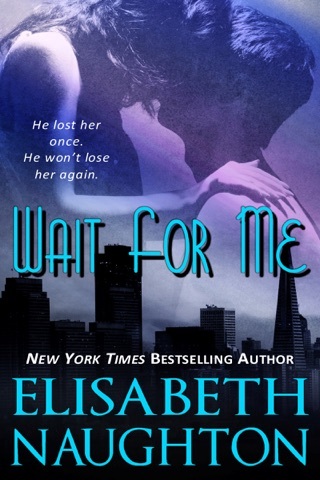 Ultimately it is up to Natalie to break down the walls he has put up and rekindle their love. Ms. Naughton has effortlessly created a nuanced psychological obstacle that the novel’s main characters must overcome in order to find each other. The issues Luc and Natalie face in this last installment are so multi faceted, it kept my heart pounding and the pages turning quite fast! What I truly love is that Ms. Naughton keeps the reader on their toes and wanting more literally all throughout this novel, culminating in a powerful ending for the main protagonists which will leave the reader biting their nails and cheering with a racing heart all at the same time! In my experience multi part series tend to become boring at some point; this is most certainly NOT the case here. 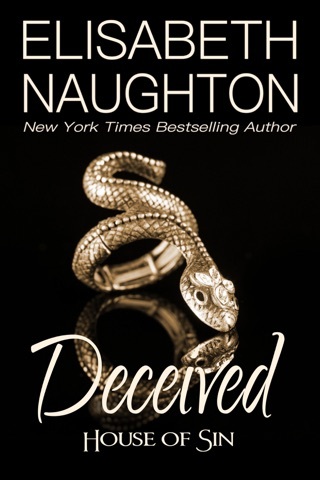 Each installment systematically amps up the suspense for the reader; I am thoroughly amazed at the fact that Ms. Naughton keeps the reader guessing, involved and THINKING- “how could this possibly turn out? !” all throughout this book. UNDONE truly exceeded ALL of my expectations, what an incredible final installment!